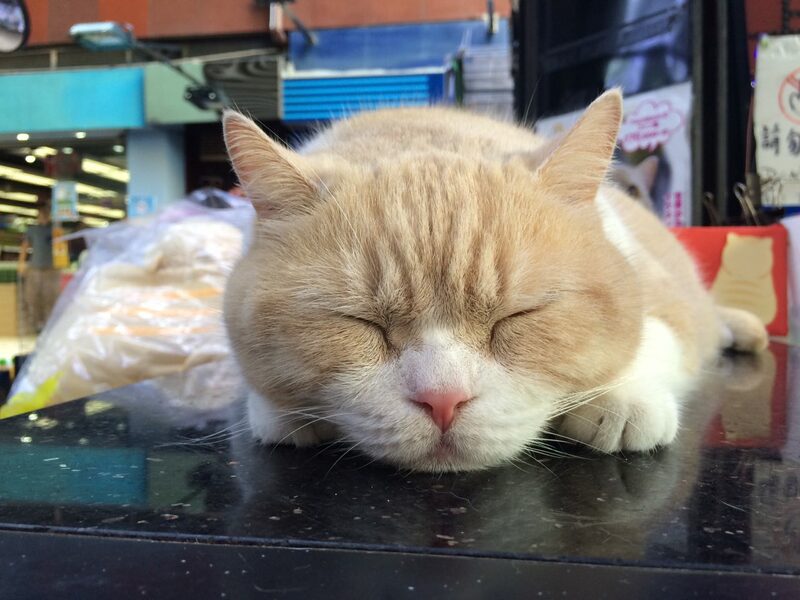 Hong Kong’s most famous cat has a big heart. 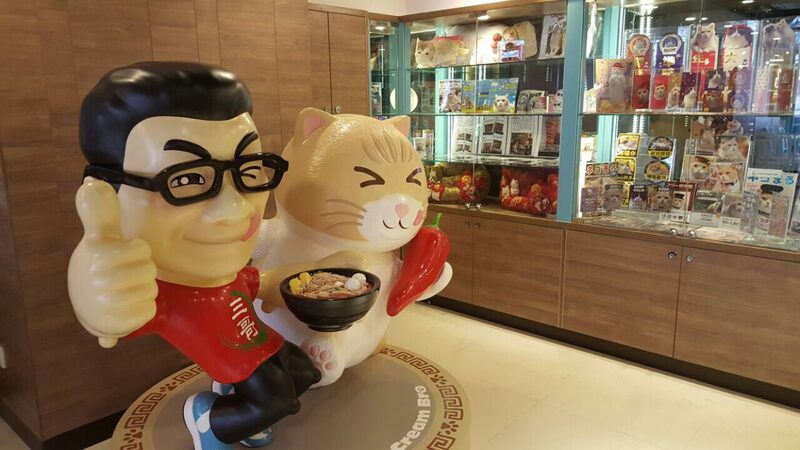 He will begin his latest venture on Tuesday – a noodle restaurant decorated with his cartoons and merchandise – and a portion of its proceeds will be donated to his very own charity foundation. Brother Cream’s first theme restaurant opens this Tuesday in Kwun Tong. Photo: Ko Chee-shing. 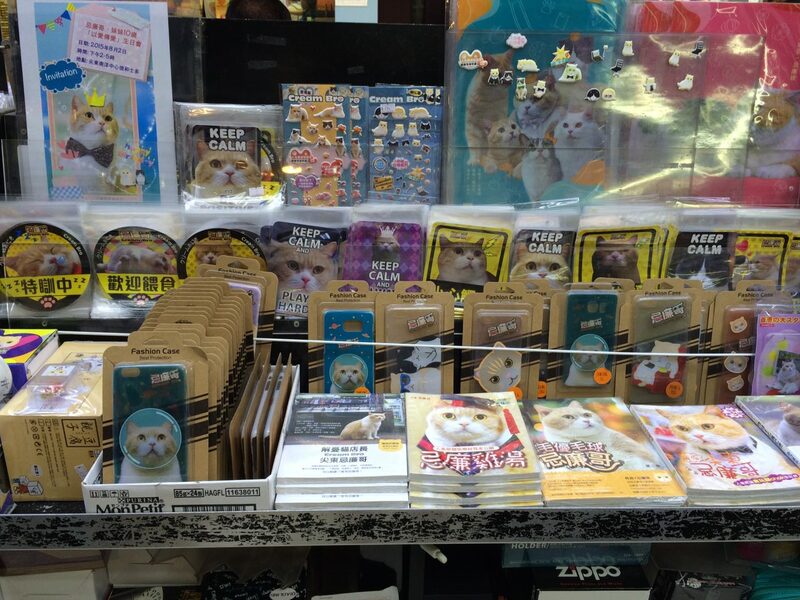 The celebrity cat is also well known outside of Hong Kong. He has been featured in numerous international media outlets, including CNN, KBS and Japanese magazines. “I’d say Brother Cream receives no less than a hundred visitors every day, and about 10 percent are international tourists,” said Ko. 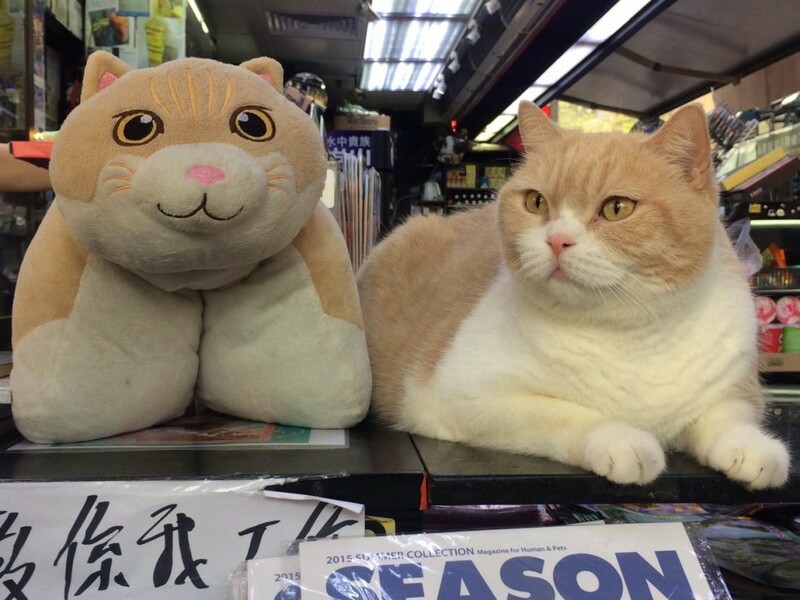 Named after the colour of his fur, Brother Cream is the mascot of a small convenience store in East Tsim Sha Tsui and a major attraction in the area. The British Shorthair was adopted by Ko in 2006 and became a celebrity in 2012, when news of him going missing was widely circulated online. Brother Cream hit the headlines when he was found 26 days later, having lost three pounds. Cat lovers flocked to the shop to celebrate his return and, shortly after, businesses asked Brother Cream to be the face of their ad campaigns. Brother Cream and owner Ko Chee-shing. “He doesn’t like to be held,” said Ko. Brother Cream meowed in protest as I asked the duo to pose for the camera. Photo: Ellie Ng. 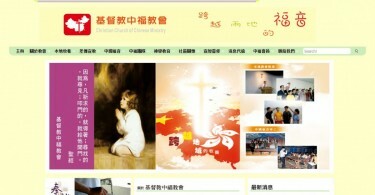 The foundation is still growing, though has limited funds. It gives about HK$8-10,000 monthly to animals in need. Brother Cream has a dedicated team of volunteers who are in charge of choosing appropriate charities. Brother Cream pays no attention to dozens of enthusiastic onlookers squeezing in to take snapshots of him. Photo: Ellie Ng. However, Ko said that he did not intend to take Brother Cream to the forefront of the animal rights movement. With Brother Cream gaining popularity among mainland tourists, Ko is hopeful that China’s next generation will be more aware of animal welfare. 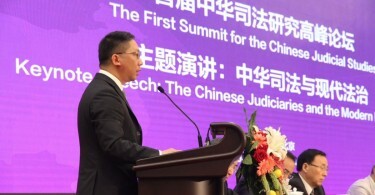 “It may take 10 or 20 years, but it’s possible to change their fundamental beliefs,” said Ko. Brother Cream and his toy. Photo: Ellie Ng. Brother Cream may be enjoying his glory days as a celebrity, but he did not always lead a comfortable life. Born to a local breeder, Brother Cream was unpopular because of his atypical fur colour. A sympathetic cat lover bought him at a discounted price, but had to give him away because he was bullied by other cats at his new home. 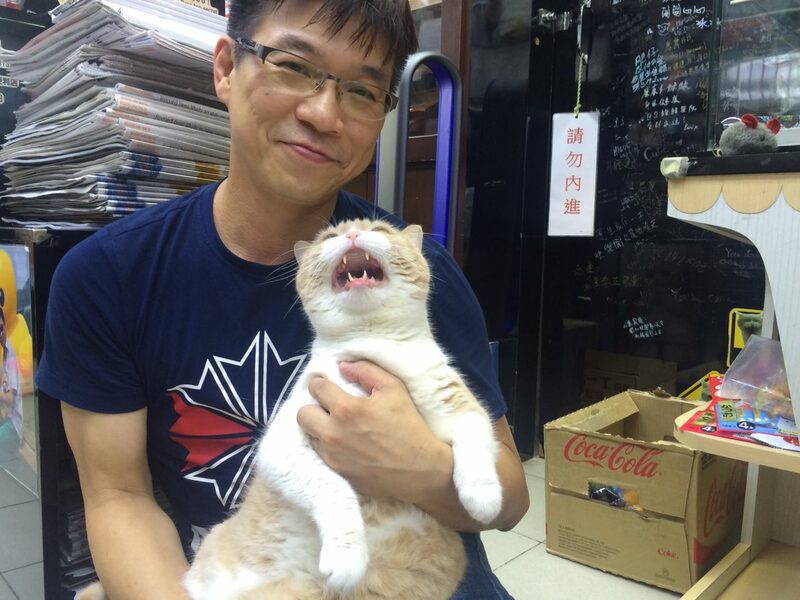 The creamy-coloured feline was then sent to a fashion wholesaler in Sham Shui Po. “He’s very optimistic. He knows how to make people like him,” said Ko. But the shop shuttered and Brother Cream was in need of a home again. Photo: Cream Bro Foundation Ltd Facebook. “Everyone is good for something,” Ko concluded. Brother Cream’s merchandise at Ko’s convenience store. Photo: Ellie Ng. 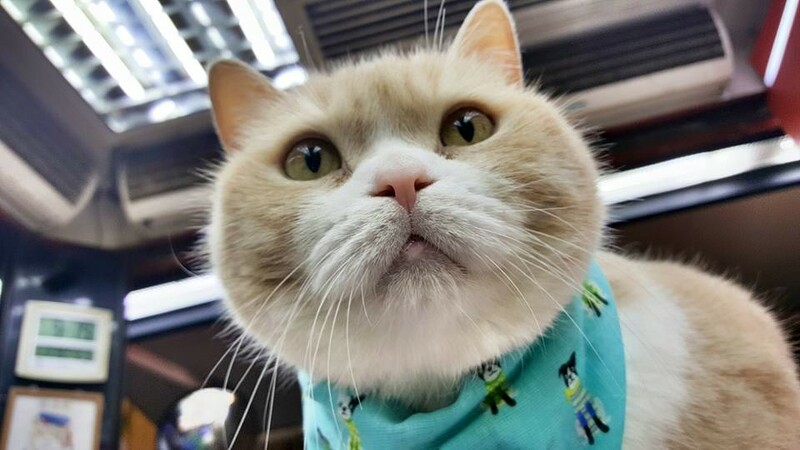 As for Brother Cream, Ko and a team of volunteers who run the cat’s social media accounts want to position him as the “Hong Kong people’s cat”. Brother Cream may not be an activist, but he will take a soft approach to effect social change. “He is a cheerleader who makes everyone happy. He’s like a ‘yin-yeung’ drink, with coffee and milk tea mixed together,” said Ko. In an increasingly polarised society, Ko believes that there is value in taking the middle ground. Brother Cream likes to sleep on the counter and does not seem disturbed by the commotion he’s caused. Photo: Ellie Ng. 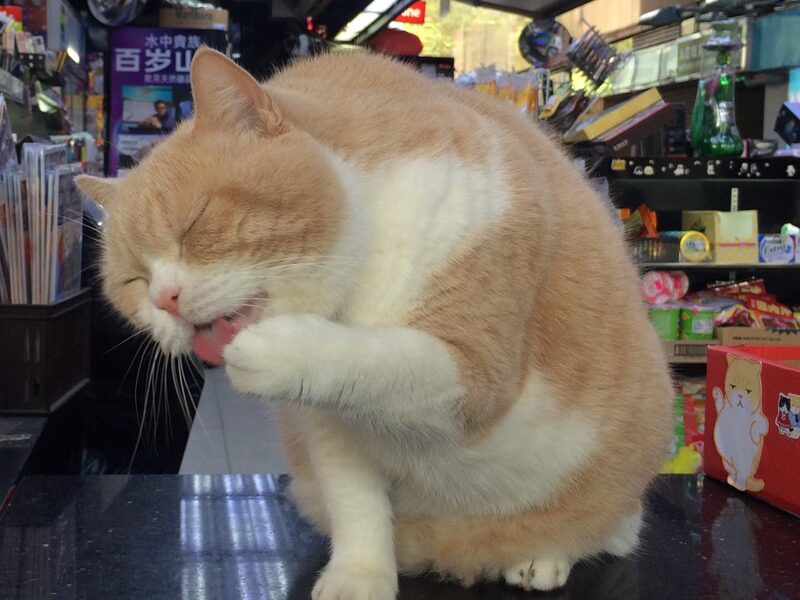 This coming August, a cat merchandise shop in Osaka will host a ceremony to award Brother Cream a “honourary shopkeeper” title to mark the cat’s 10th birthday. A birthday party has also been planned at Ko’s convenience shop on the same day. But for now, Brother Cream seems to be content with life just the way it is. Blue moon in Hong Kong: What has happened to my city?